We are committed to providing the highest quality clinical care and personalized service in a warm and compassionate atmosphere. Dr. Hufham and our staff enjoy getting to know each patient and their families, and love creating relationships that last multiple generations. 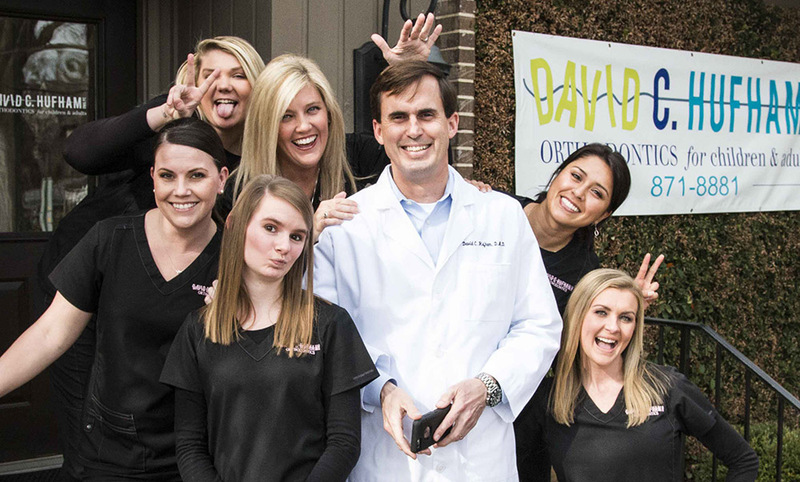 Dr. Hufham has been in the same location in Crestline Village for more than seven years. Dr. Hufham lives in the community and his children attend Mountain Brook schools. Dr. Hufham has a fulltime orthodontic practice with only one orthodontist. 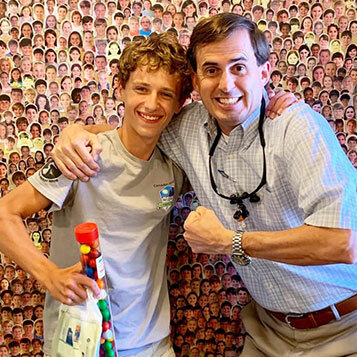 You will only see Dr. Hufham and not a different orthodontist each time. Our location is easily accessible and conveniently located to Crestline Elementary, Mountain Brook Junior High, Mountain Brook Elementary, and Brookwood Forest Elementary. We speak to parents at every appointment. Dr. Hufham has a successful satellite clinic practice in Springville, AL where he has been practicing for more than 15 years.